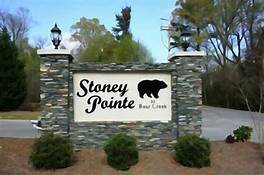 Stoney Pointe at Bear Creek is a great neighborhood to live and raise your family in Chapin, SC. The community is within walking distance of some of the best public schools in the state, and students attend the Lexington/Richland Five schools of Chapin Elementary, Chapin Middle, and Chapin High School. The community has great amenities including a swimming pool, clubhouse, play ground, fishing pond, and boat/storage lot. There is an HOA, and fees include the use of amenities, as well as maintenance of common areas. Stoney Pointe at Bear Creek is a lake access community, with homes ranging in price from $98,000 to $470,000. Homes can be spacious with square footage ranging from 1,200 to 4,700 square feet. 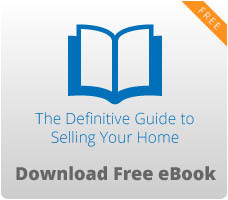 Many homes feature three bedrooms, but some four and five bedroom homes can be found. Stoney Pointe community is located just three miles outside of the Chapin city limits, twelve miles from Irmo, and is a 35 minute drive to downtown Columbia. The community is just minutes away from Eptings Camp, which offers a boat landing, gas, bait and tackle, and cabin rentals on Lake Murray. Chapin is a quaint town that is growing but continues to maintain its small town appeal. 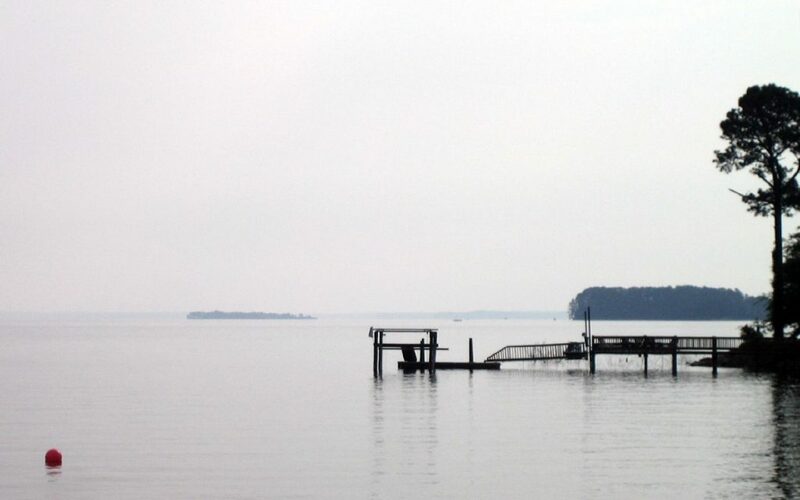 Located on the north shores of Lake Murray, Chapin provides residents with vast opportunities for water sport activities like boating, sailing, swimming, skiing, and even scuba diving. Dreher Island State Park is also located nearby, offering residents the additional recreational activities of camping and hiking. If you are looking for a quiet, rural lifestyle minutes away from urban excitement, than look no further than Stoney Pointe at Bear Creek.